Fatou Bensouda, Chief Prosecutor at the International Criminal Court, has expressed her approval of a justice deal which was signed by the Colombian government and the Marxist guerrilla group FARC earlier this week. 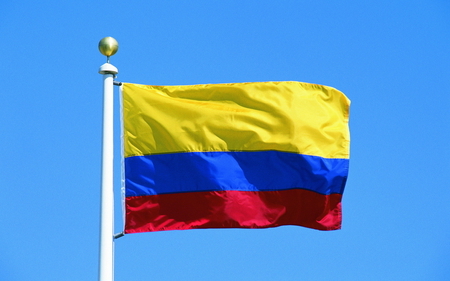 Since November 2012 peace talks have been taking place between the two sides to try and resolve an armed conflict which has lasted for over 50 years and resulted in the death of 260,000 Colombians and the displaced of over 6 million. The justice deal includes the Special Jurisdiction for Peace, which approves the creation of a court specifically designed to investigate and sentence members of the Colombian army, guerrilla fighters and civilians who committed crimes during the war between the two factions.